The 'Great War' has begun and Game Of Thrones just made a big move against the infiltrators lurking on the Internet. Game Of Thrones will be mightier in terms of tackling hackers for the series finale. The makers of Game Of Thrones have laid down a strategy to avoid the climax of the last season being leaked and decided to shoot multiple endings, HBO's president of programming Casey Bloys told The Morning Call. 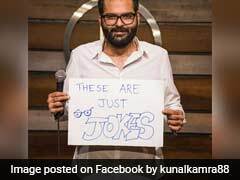 "I know in Game of Thrones, the ending, they're going to shoot multiple versions so that nobody really know what happens," he was quoted as saying. "You have to do that on a long show. Because when you're shooting something, people know. So they're going to shoot multiple versions so that there's no real definitive answer until the end," he added in the interview to The Morning Call. Game Of Thrones season seven have had a rough time with so many leaks, courtesy a group of hackers, who operate under the name of Mr Smith. Scripts were being shared online only as a glimpse of the 5 GB internal HBO data, which the hackers claim to possess. 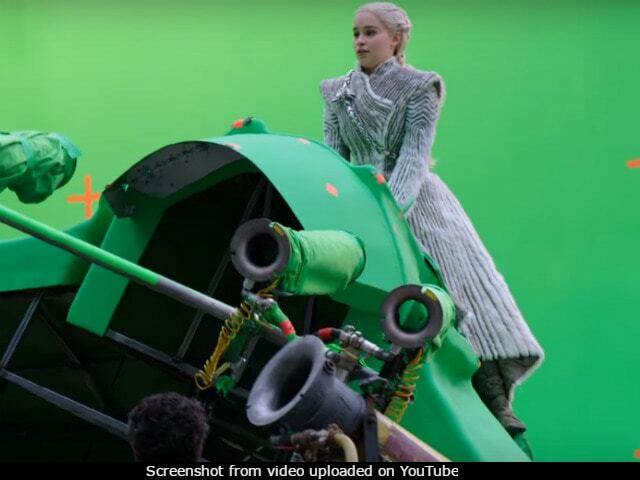 Even the season seven finale ( The Dragon and the Wolf) was leaked ahead of schedule. A report in Mashable earlier stated that they have been mailed a detailed script of the entire season, also of course including a 20-page long script of the recently concluded season's finale. Previously HBO, who reportedly offered to pay $250,000 as part of negotiations with the hackers, released an official statement saying: "That's a game we're not going to participate in. The hacker may continue to drop bits and pieces of stolen information in an attempt to generate media attention," Mashable reported the statement as saying. Game Of Thrones 8 will reportedly begin filming in October and will continue as late as 2018 August - which means, the show will only be expected to arrive in 2019. "Our production people are trying to figure out a timeline for the shoot and how much time the special effects take," a report in The Hollywood Reporter quoted Mr Bloys as saying.